Every year, the holidays are a major revenue driver for retail websites, so it’s not surprising that ecommerce sites put extra care and scrutiny into strategizing for this season. The goal? To improve on last year’s numbers. Here are five actionable tips for optimizing that can help you do just that this holiday season. Product Sales: Do you have enough inventory? What products sold out last year? Landing Pages: Which were the most effective? 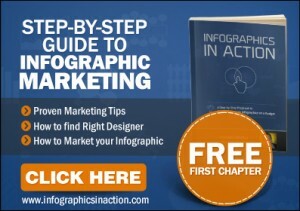 Can you improve on (or eliminate) low-performing pages? Top-Selling Products: These products are likely to be popular this year, so what are ways that you can ensure they’re highlighted? Low-Performing Products: Were they unpopular or just hard to find? See if you can determine the cause of last year’s failures. Traffic Referrals: Where are most of your visitors coming from? Can you increase your presence on those channels? PPC Ad Campaigns: Which ad groups and individual ads were most effective? Can you duplicate that success this year? Campaign Effectiveness: What deals and discounts were the most popular last year? Email Marketing Conversions: Particularly for Black Friday and Cyber Monday, email marketing is a major driver of traffic, so look at what worked last year. Also, at the end of this holiday season, take time to reflect on your successes and failures – and then record them while they are fresh in your mind. It will make the preparation process easier next year. Make sure they are up-to-date and also reflect seasonal concerns. This can help decrease the number of questions you get, which in turn lightens the loan for your customer service department. It can improve customer satisfaction levels, since your reps will have more time to answer concerns. Verify all links and contact information. Is everything accurate? Consider adding brief info for FAQs. Find out from your customer service department what the top questions are and see if you can add or draw attention to that information in your emails. Include a link to your holiday shipping calendar. It’s a top concern of buyers this time of year: will my package arrive on time? So include a link that makes it easy for them to determine. Make them aware of holiday sales events. If someone places a purchase, why not let them know about Black Friday and Cyber Monday events in your order confirmation email? Figure Out How to Offer Free Shipping. Generally, it’s more effective than other discounts you can offer. Don’t believe me? Check out this study from the Wharton School of Business. They found that a free shipping offer that saves a customer $6.99 was more appealing than a discount that cuts the purchase price by $10. That means the customer would ultimately save $3.01 less with the free shipping deal than the straight discount, by psychologically free shipping just sounds better to people. So take the time to crunch your numbers to figure out what restrictions you have to set on a “Free Shipping” deal to make it cost-effective for your company. Also, be aware that the threshold you set will affect how much and how often people purchase. Run some tests to see what’s most profitable. Once the holiday season is over, you can also evaluate if you want to keep it going year-round, and even continue running additional tests that can help inform your holiday decisions next year. 70% of recipients of gift cards actually go on to spend more than they received. 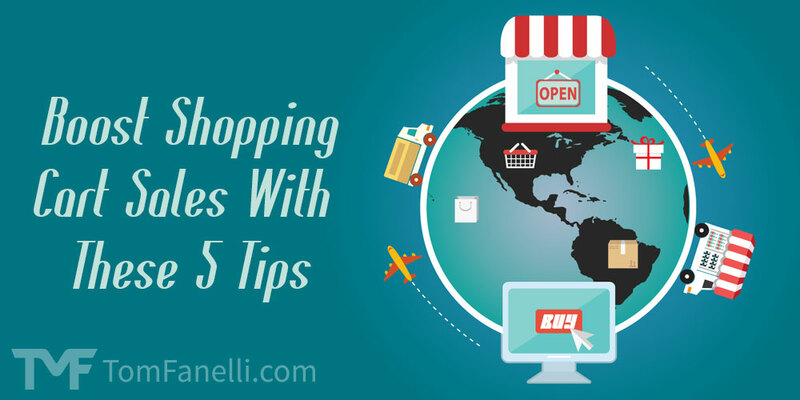 It can help new people discover your store. Between 8 to 10% of gift cards aren’t used at all. They also make a great upsell to any product, so don’t forget to mention them in those transactional emails. Google Trends will tell you what’s trending right now on Google searches, and this can help you better predict major changes in customer demands related to your products. Let’s look at an example. 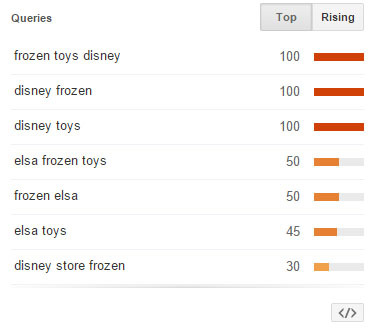 If you sell toys, it’s likely that you are aware of the popularity of the movie Frozen, but a search in Google Trends for “Frozen toys” can still be informative. First, the movie’s popularity doesn’t show any signs of waning; it’s only grown recently. And second, Elsa is the most popular character. This can help you better plan orders related to these products. Here’s another scenario. If you sell Advent calendars, you can expect there will be an uptick every year during the holiday season, but just how popular will the calendars be this year? By looking at the chart, you can see that the past few years have risen, but will this year follow the trend? If we look at last October, we can see the search level was at 25, and this year’s October search level was 37 – a significant jump. So those selling Advent calendars can guess that they will see an increase over last year’s sales and plan accordingly. 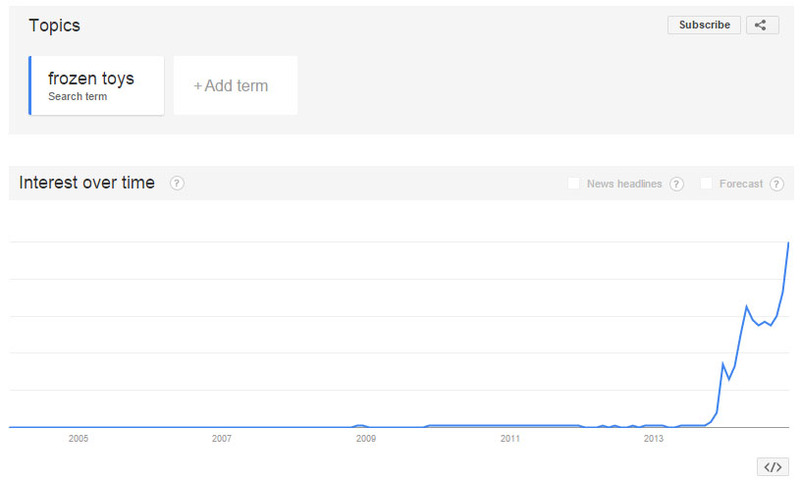 Google Trends aren’t a 100% predictor in this regard, of course, but they can help you make more educated decisions than simply trusting your gut or strictly following last year’s numbers. These are two major shopping holidays that shouldn’t be left out of your optimization plans, which is why I’ve dedicated an entire article solely to planning to execute your strategy for these two days. You can find it here: How to Prepare for Black Friday and Cyber Monday.